Prima Merdu Sdn Bhd is the sole AP holder for the importation of Mazda CBU vehicles for Bermaz in Malaysia. Bermaz Motor Trading Sdn Bhd is the sole distributor of Mazda vehicles in Malaysia, and we are a subsidiary company under Bermaz Auto Berhad, a listed entity on Bursa Malaysia. 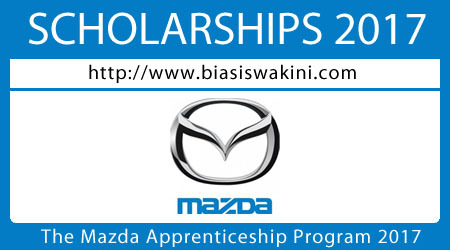 The MAZDA APPRENTICESHIP PROGRAM (MAP) 2017 are the automotive skills training program for school leavers with SPM/SPV. Upon successful and completion of the program, candidates will be awarded with Certificate Sijil Kemahiran Malaysia (SKM Level 1-3) from Jabatan Pembanqunan Kemahiran Malaysia (SLDN), Diploma accredited by the Institute of the Motor Industry (lMl), United Kingdom and Mazda Qualification from Japan (Mazda Master Level F). Successful applicants will be fully sponsored by the Company and will receive a monthly allowance throughout the duration of the apprenticeship program. However, accommodation will be under the apprentice's responsibilities. Students will also be covered under Group Insurance. Selected scholars will be undergoing a 2 year training program + 3 years compulsory employment within the Group of Companies. 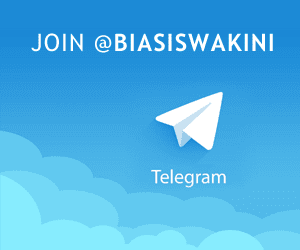 The program will be guaranteed with employment within the Group of Companies. 0 Komentar untuk "Mazda Apprenticeship Program 2017"